Here it is: Tonight, Monday, July 8, I will be heading off to Fiji! A few weeks ago, I was selected to go on a press trip, hosted by Fiji Airways and Tourism Fiji. And it’s my first one! 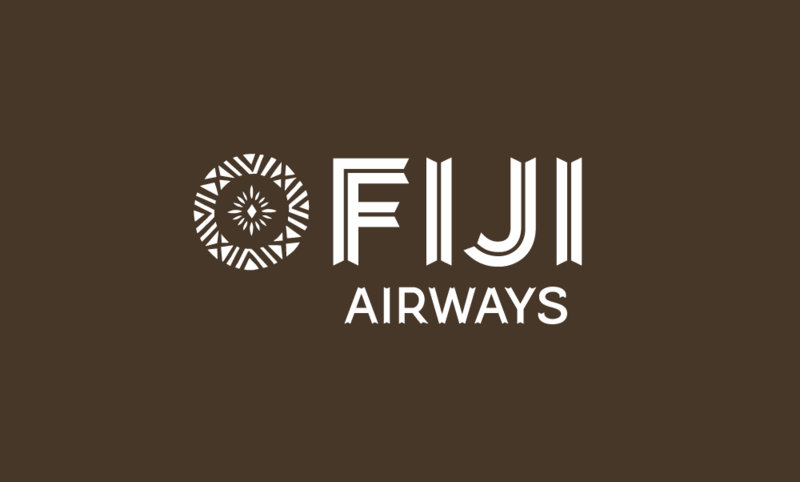 In addition to seeing this region in the South Pacific, the trip is to promote Fiji Airways’ new direction with branding. On June 27, Fiji Airways went from being called Air Pacific back to its original name, which Fijian carrier had during its founding in 1958. The change is central to the airline’s turnaround plan, initiated in 2010. This turnover coincides with some additional milestones, as the airline mixes its 60-year legacy with new initiatives. The carrier’s latest brandmark is a Masi design, created by Fijian artist Makereta Matemosi, which reflects the airline’s roots. What’s also new? Well, Fiji Airways has ushered in a fleet of three new Airbus 330-200s. Each plane is named after Fijian islands. The first of this line is called the “Island of Tavenuni,” and the second aircraft, which made its debut in May, is known as “Island of the Namuka-i-Lau.” The third is scheduled to be unveiled in November. And, from reading my materials on them, they will be quite nice! The three new Airbus 330s are powered by twin Rolls-Royce’s Trent 700 engines that are made to be fuel efficient and produce less C02 emissions. For inflight entertainment, Panasonic’s eX2 will offer multiple options including games, video on demand, and applications. I’ll find out more this afternoon and then get ready to depart. I’m going to try to post more via my Facebook page, She Is Going Places. Or on my Twitter (@micheleherrmann) or Instagram accounts (micheleherrmann). Bula, Fiji! This entry was posted in Air Travel, Fiji, Fiji Airways, South Pacific and tagged Fiji Airways, Tourism Fiji, travel to Fiji on July 8, 2013 by She Is Going Places. I was very pleased to find this web site. I wanted to thank you for ones time just for this fantastic read! !